Université de Lorraine is internationaly recognized for its expertise in films, thin film and ultra-thin films growth and characterization. 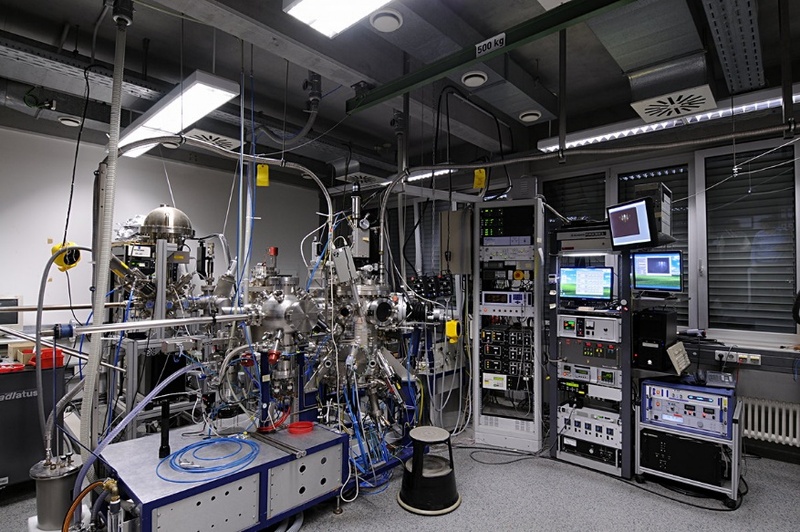 It hosts the worldwide unique tool « TUBE Daum » which is an under-vaccum (UHV) system connecting more than 25 UHV set up for growth (PVD, ALD, PLD, metals-MBE, organics-MBE, oxides-MBE), characterization (STM, SR-PES, XPS, Kerr, EBDS) and functionnalization (etching). Magnetometry plateform at Unviversité de Lorraine hosts 9 magnetometers (SQUIDs, VSMs, Susceptometers, MOKE) dedicated to thin films magnetic characterization which allow to measure hundred of microns-thick films down to sub atomic monolayer-thick films. Finally two UHV-MOKE set ups have been recently co-developped with the company Cryoscan (http://www.cryoscan.fr/en/) which allow to perform magnetic characterization under ultra-high vaccuum and for a wide range of temperatures, and magnetic field amplitudes and directions. System for reactive molecular beam epitaxy (MBE) for (oxide) materials with RHEED monitoring set-up and an atomic oxygen source. Magnetron sputtering system for oxide and (oxo)nitride materials is also available. In the Advanced Thin Film Technology group several methods are used to grow thin films. Reactive molecular beam epitaxy (MBE) with atomic oxygen source and a magnetron sputtering system is used to study thin magnetic films. The samples are characterized by SQUID, XRD, XPS and other methods available at the group. 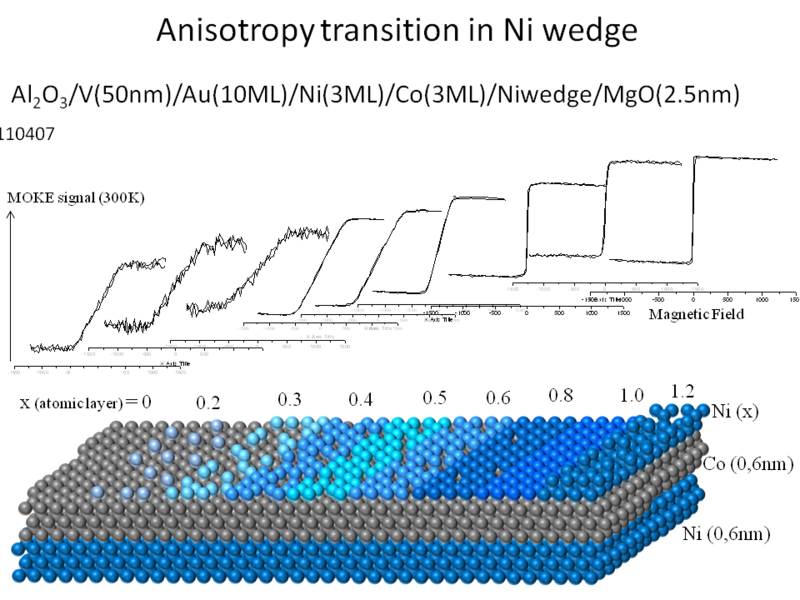 Access to the facilities to grow and characterize the aforementioned thin films and materials in general (for example magnetic powders) is possible through the Competence Centre for Materials Characterization.